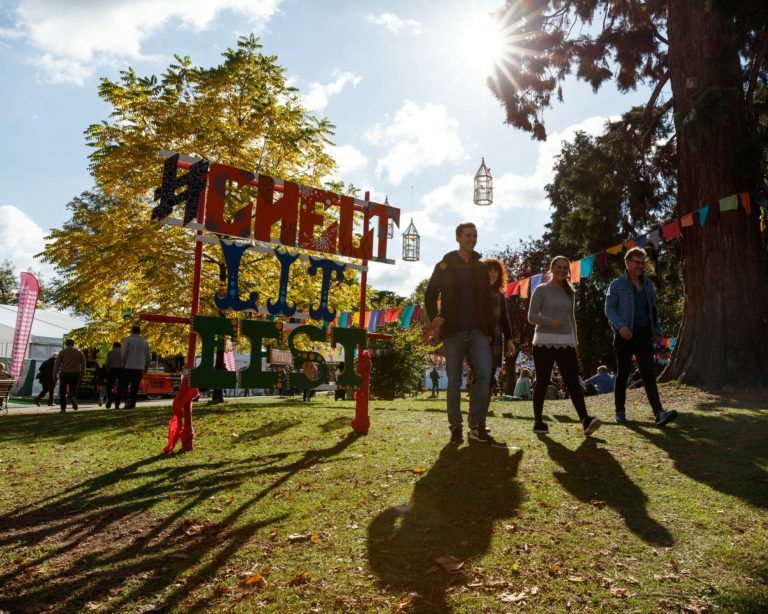 We are thrilled that some of our authors will be taking part in the Cheltenham Literature Festival this year, which takes place on 5 – 14 October. Peter Frankopan, author of the 2015 global bestseller, The Silk Roads is Guest Curator of the festival. He will be leading two discussions: The Missing Superpowers – how different regions, cultures, and peoples have influenced the West, and Global China looking at China as a potential new superpower and global leader. Peter will also talk about his new book, an illustrated version of The Silk Roads for young adults, Journey Along the Silk Roads as well as an up-to-date retelling, The New Silk Roads. Diarmaid MacCulloch will be speaking about his major biography, Thomas Cromwell: A Life, published in September this year. Diarmaid will discuss ‘the ruthless, powerful Tudor fixer who ran England for the ‘terrifyingly unpredictable’ Henry VIII, revealing his true place in history’. Lauren St John will be participating in a conversation for children, Super Sleuths about the ‘secrets of writing mysteries from choosing a victim to planting clues, surprising plot-twists and daring detectives’. Lauren’s most recent publication, Kat Wolfe Investigates is the first in a new Middle-Grade mystery series. Ambra Edwards will take part in a chaired discussion with Venessa Berridge, The Story of the English Garden exploring the relationship between the garden and the gardener through stories of passion, power, and the politics of the time. Ambra’s book of the same title, The Story of the English Garden was published in June this year. Sue Prideaux, author of Friedrich Nietzsche biography, I am Dynamite to be published in September this year will be leading a Nietzsche Study Day introducing the brilliant and eccentric philosopher, as well as looking at some of the most widely recognised Nietzsche aphorisms and explaining the meaning behind them. Greg Wise will be talking with palliative medicine pioneer Kathryn Mannix and author Cathy Rentzenbrink – With The End In Mind – about the need to meet death on good terms, with ‘openness, clarity and an understanding that a good death is just as important as a life well lived’. Greg has written a book, Not That Kind of Love, published in February this year, with his sister, Clare who died of cancer in 2016. Edmund de Waal, author and acclaimed ceramicist will be taking a look at A History of Porcelain from 18th century China to Europe and exploring his own relationship with the decorative arts. Liza Klaussmann will take part in a discussion on the rise and fall of Truman Capote, Truman Capote: Swans, Socialites And Scandal, with Times literary editor Robbie Millen, and author Kelleigh Greenberg-Jephcott.